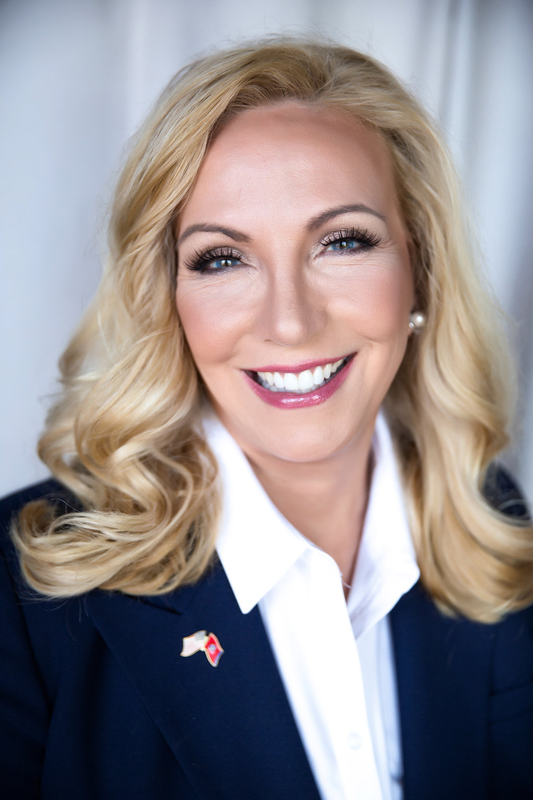 Press release - Tennessee Republican Party State Executive Committeewoman Rebecca Burke, Franklin, announced today her campaign for the Tennessee State House seat, District 61, representing North Franklin, Grassland and West Brentwood. The seat has been held by Charles Sargent for over 20 years. The primary contest for the seat will be in August 2018. Burke, 62, has spent over 35 years as an aggressive and outspoken conservative activist. She has been known to out-work opponents as a campaigner and strategist and to pursue relentlessly, politicians who fail to demonstrate integrity and consider lightly their devotion to smaller, more efficient government. A two-part series by Joel Ebert documented lavish spending of the taxpayers’ money on out of state trips where legislators are wined and dined by lobbyists in a manner that is prohibited behavior within the state. Taxpayer funded trips often include family and legislative staffers. Problems have been documented in legislators reimbursing themselves for expenses that have been covered by lobbyists, double dipping. Since 2009, such trips have cost Tennessee taxpayers $1.2 million. Data is sparse to non-existent on what was learned on these trips, what legislation was produced or what benefit was realized. Burke also points out the doubling of some legislators’ salaries through the use of per diems. The State allows legislators to report overnight stays in Nashville, meals, mileage and parking and misc. other expenses as allowable. “If you call the Registry of Election Finance or the Legislature and ask to see per diem payments, you can’t see them. Rep. Charles Sargent is reportedly one of the bigger abusers of this manner of padding the salary, despite living a short distance from Nashville. I say ‘reportedly’ because he has never disclosed these expenses or payments or to whom the money was paid. It is all hidden from taxpayers’ eyes,” Burke said. Burke will complete her four-year term on the State Executive Committee as she competes in the August primary. Her work on the SEC made a name for herself as she carried unanimous resolutions commending parents for opposition to Common Core, for opposing then Chairman Ryan Haynes’ reassignment of presidential delegates from those who earned the seats to rewarding political allies, to leading the two-hour debate on closing primaries coming within seven votes of passage in the 66-member body representing Senate districts state-wide. She has been a leading advocate for new Chairman Scott Golden, formerly a deputy staffer for Congressman Marsha Blackburn. Burke has served on the presidential campaign of Donald Trump, leading the Orlando, FL call center and most recently assisted the Congressional campaign of Georgia’s Karen Handel. She assisted special events for Sen. Fred D. Thompson’s presidential campaign. Locally, Burke served as campaign manager for School Board member Terry Leve who notably recruited Superintendent Mike Looney.